Knowledge is power. And nowhere is that more true than in the dynamic world of investing. But many investors today feel they lack the knowledge they need in navigating the twists and turns of the investing world. Continuing a tradition of providing information that every investor can use, NASAA is pleased to provide the following investor education videos and podcasts. 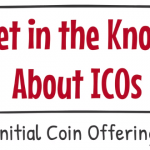 Learn more about initial coin offerings. NASAA’s Fraud Ninja takes a look at common investment scams and how to avoid them. In this series, the Ninja takes on schemes involving gold mining, oil and gas, real estate investing, and affinity fraud. Learn more. 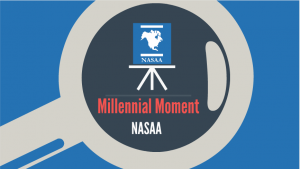 NASAA’s Millennial Moment is a series of short animated videos by millennials for millennials. The series is designed to raise investor awareness and promote safe investor practices. Learn more. NASAA Talks is a series of conversations among NASAA leadership and others on topics of interest to securities regulators, industry and policymakers. Learn more.